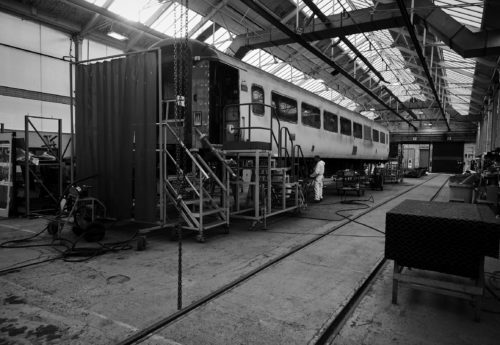 Gemini Rail Group have a particular specialism in Turnkey projects where the full responsibility for carrying out a project from concept, through design/engineering, procurement, fitting and warranty is managed in house. This removes complexity for the customer as there is one single point of contact with one supplier and maximum benefit can be derived by optimisation of the different functional activities. This gives added security to the delivery timeline, which is shorter than in the case of sub-packages of work being performed by different suppliers as responsibility rests in one place, reducing risk, complexity and time. This approach can be employed for small projects such as CCTV installation, at seat power, PIS/PAS right up to larger complex schemes like full retraction. In each case the same tried and tested processes and procedures are deployed with full project team and dedicated resource. 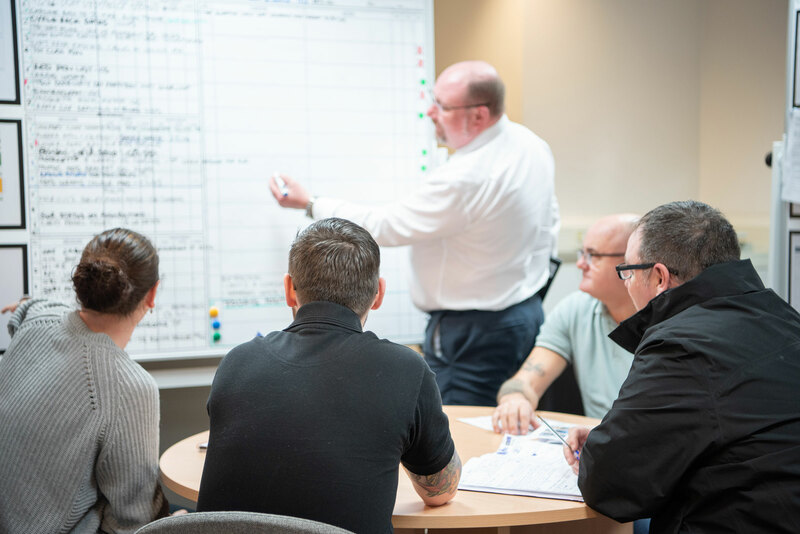 The customer is involved at all stages of the delivery and actively encouraged to be an engaged member of the delivery team to improve communication and project outcome. “Gemini Rail Group's approach to Turnkey projects is tried and tested. It is flexible and innovative - and has proved itself to be effective across many of our projects”.